According to BlockDraw CEO, Darlin Oliver, China presents an extensive market for introducing cryptocurrency gaming and establishing a powerful financial industry. 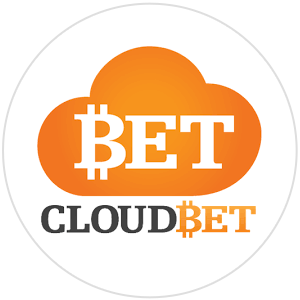 It is believed that the Chinese market is most likely to have an impact on cryptocurrency gambling as it has on the land-based casinos. 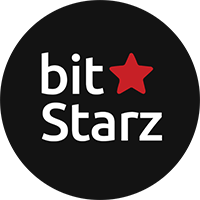 The cryptocurrencies are said to be the right channels to serve the online gambling industry and crypto gaming in the long run. From a financial standpoint, it goes without question that Asia is always a massive growth region for online gambling. Internet penetration rates are one of the ways to understand the growth in gambling. Countries with rapidly growing internet penetration rates have high acceptance of new online gamblers. With all these new opportunities for a financial industry to occur and growth to occur too in certain sectors, it represents the unique and incredible opportunity for cryptocurrency gambling. 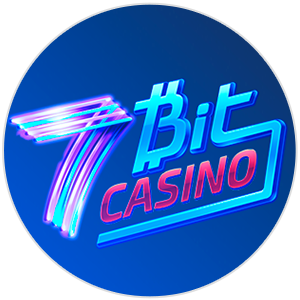 It seems difficult to operate a crypto casino with the high volatility of cryptocurrencies. 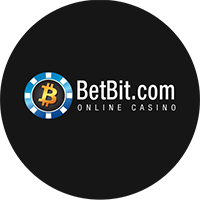 However, the issue is slowly being addressed to come up with a stable token for online casino platforms. In countries where the local currency is questionable cryptocurrency grows in popularity. In every country in Eastern Europe struggle to trust their currency and this mirrors in China too. China is looking to join the countries where cryptocurrencies are unwelcome. The Chinese government announced its epic plan to ban Bitcoin, the most popular cryptocurrency. The worth of Bitcoin in the country’s market standing at $150 billion it goes without doubt that some changes are required. But the Chinese government might find it difficult cracking down on crypto for its unstable nature. The Bitcoin has a huge control over local Chinese companies. China holds a big portion of the BTC network such that it can destroy the Bitcoin at any given moment. The power of mining Bitcoin and create new coins are currently located in China giving them incredible control over the Cryptocurrency. China is more than ready to take on cryptocurrency casinos despite its firm stance on gambling. In its hands, lies the power to bring growth to the online gambling scene. Also, the largest cryptocurrency markets are now well established in Eastern Europe and Asia. 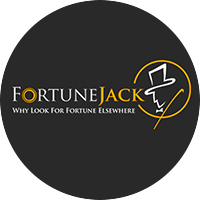 These are also the same regions with high numbers of online gamblers. The combination of these two trends leaves a very huge opportunity to explore and develop in the region. 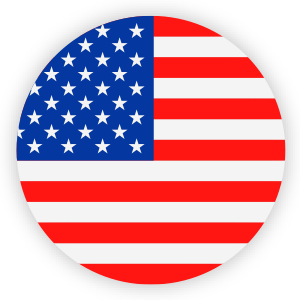 With these trends, it is believed that the current crackdown on cryptocurrencies will not hold for long considering that the economies of these nations have hardships dealing with the local national currency. China has always had a close relationship with the cryptocurrency market. 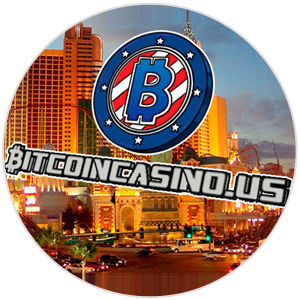 It has been speculated that with its huge role in the Bitcoin market they have the potential to make the most out of online casinos and bring great changes and developments. This will act in the benefit of both the players, businesses and country as a whole.